Modern Dental provides digital CAD/CAM solutions for patients. 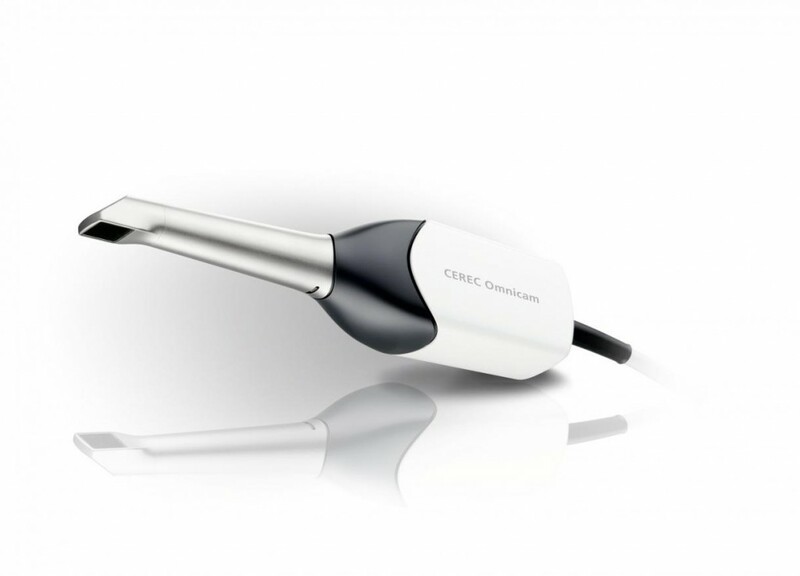 We are fully equipped with CEREC technology. This amazing system allows us to complete dental crowns, dental implant crowns, dental onlays, and dental inlays in one visit! There no longer a need to have a temporary restoration placed and have to return to our office a couple of weeks later to complete your treatment. Please check back to see clinical examples of how this amazing technology is helping treat patients in half the number of visits!